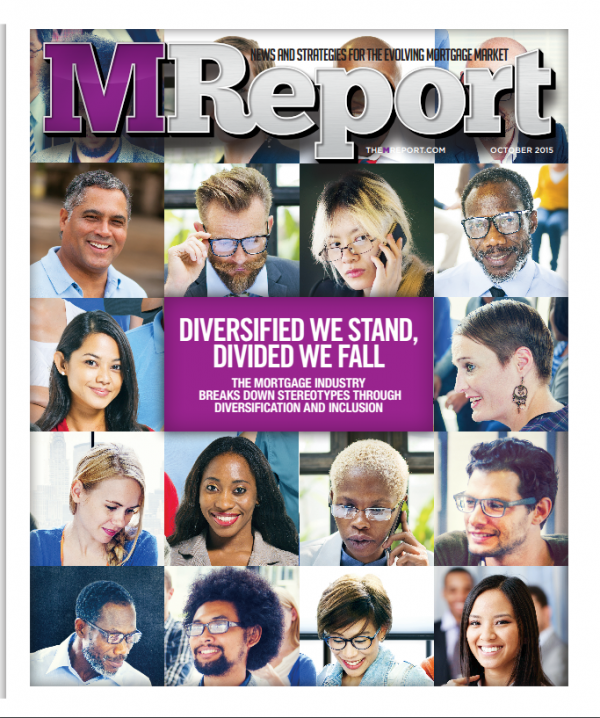 The M Report is a monthly national print and online magazine that provides expert commentary, news, industry feedback, and cutting edge features for mortgage professionals in the United States. 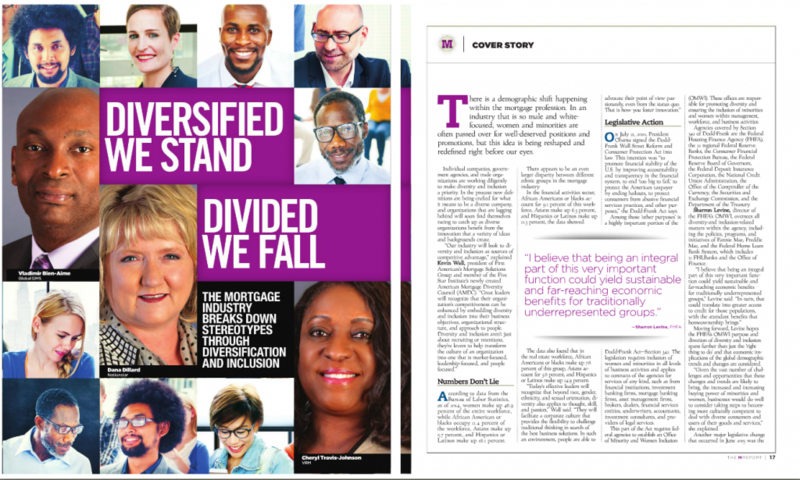 I had the pleasure of providing photography for their October 2015 cover story, Diversified We Stand, Divided We Fall. This assignment took me to Pennsylvania to photograph Vladimir Bien-Aime, CEO of Global DMS and Reston, Virginia to photograph Michael Ruiz, Director of Procurement at Fannie Mae. Each session was done on-site, with limited time with each subject. I made the most of my time by setting up equipment and dialing in light ratios before my portrait subjects came on set. 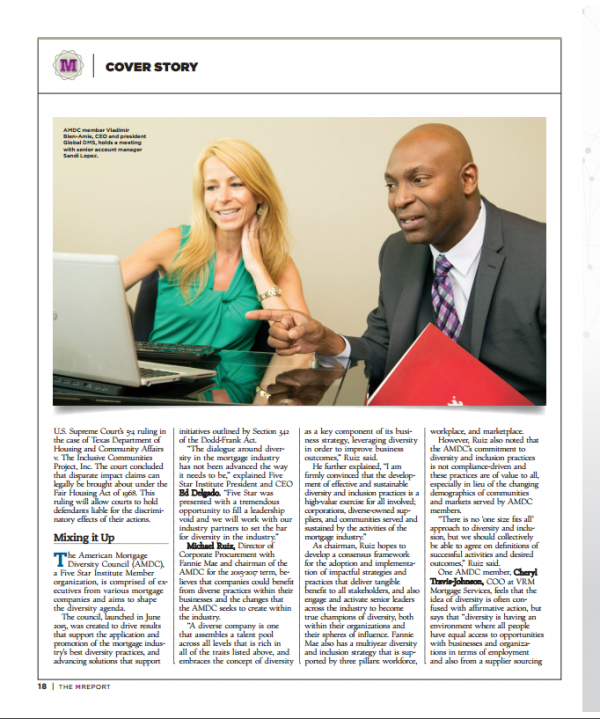 I also provided candid photography for the article featuring Mr. Bien-Aime, Mr. Ruiz, and their co-workers. The portraits were lit with Alienbees 1600s, triggered with PocketWizard Plus III Transceivers and shot with a Canon 5DIII and a Canon 70-200 f/2.8LII.  The candid images were lit with a Canon 580EXII and shot with a Canon 5DIII and a Canon 24-70mm f/2.8LII. 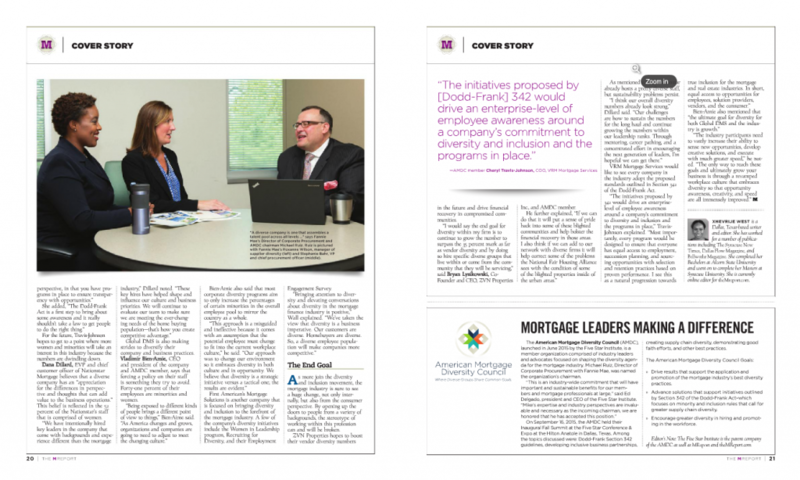 You can view the October 2015 issue of The M Report here.